This workshop will be held at the Cheviot Centre, Wooler. 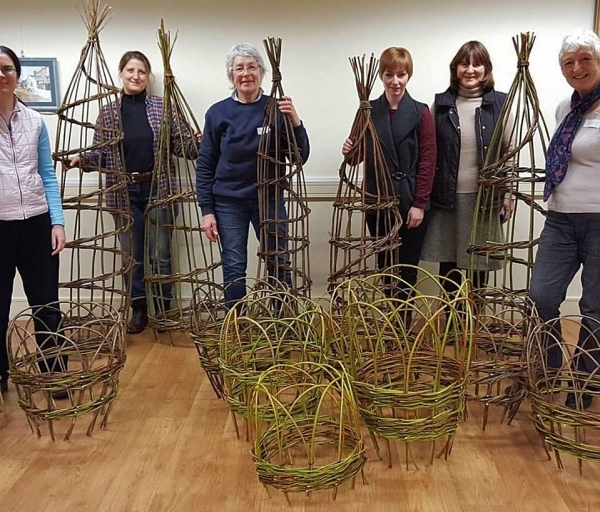 Come and create your own willow garden obelisk or similar structures. All materials, tools and equipment provided.